The EPA and the Pennsylvania Department of Environmental Protection enacted legislation which lowered the allowable limit of arsenic in public potable water supplies from 50 parts per billion to 10 parts per billion. 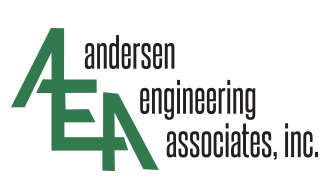 In response to this legislation, Andersen Engineering Associates, Inc. worked in conjunction with the Perkasie Regional Authority to review the available technologies in order to reduce the Well #11 arsenic levels from 12 parts per billion to below 10 parts per billion. The arsenic adsorption process was chosen as it is a once through direct arsenic removal process which does not require chemical additives. 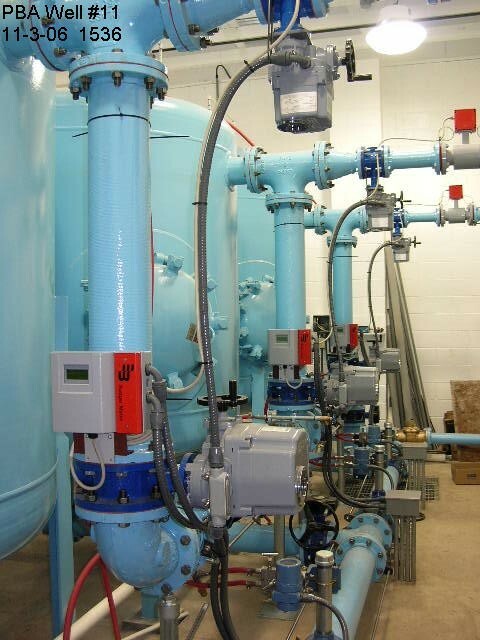 Due to the relatively small reduction of arsenic required at Well #11 (12ppb to just below 10ppb), a raw water bypass/treated water blending system was introduced in order to extend the arsenic adsorption system media life and reduce media replacement costs. 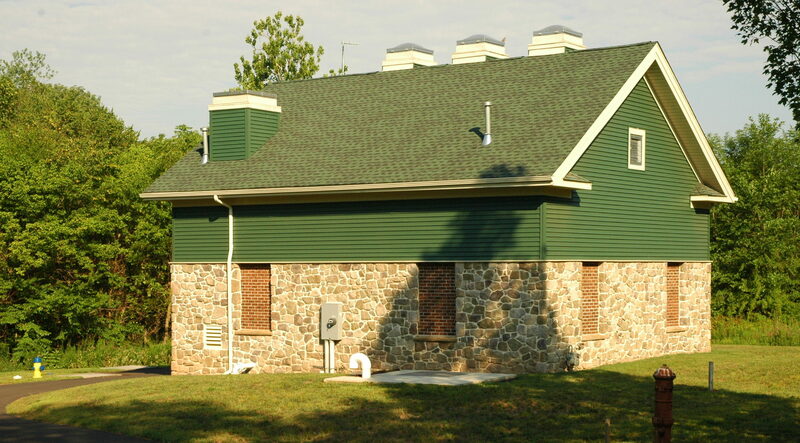 The Well #11 Treatment Facility was completed and went on line in October of 2006. 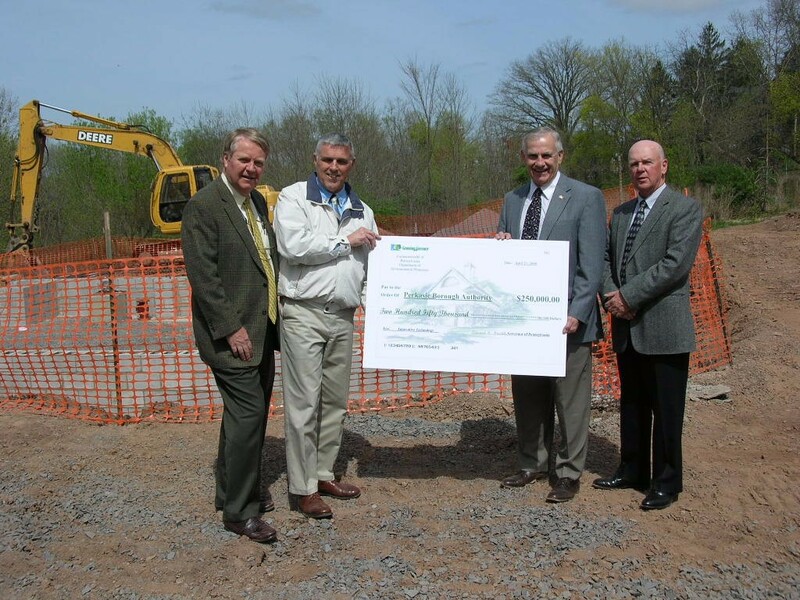 The Commonwealth of Pennsylvania awarded the Perkasie Regional Authority with a $250,000 Growing Greener grant in recognition of this innovative bypass/treated water blending design as the first implemented in the Commonwealth of Pennsylvania for the treatment of arsenic.